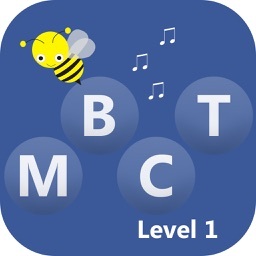 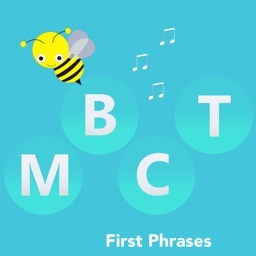 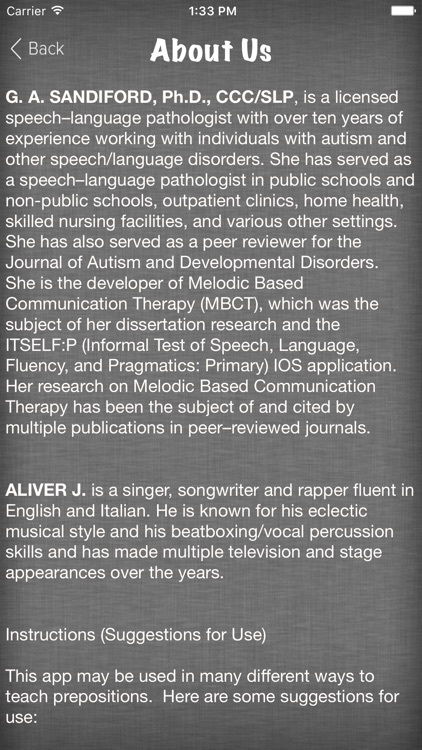 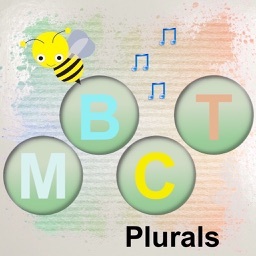 Melodic Based Communication Therapy (M.B.C.T.) 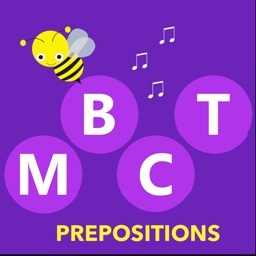 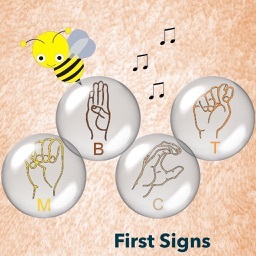 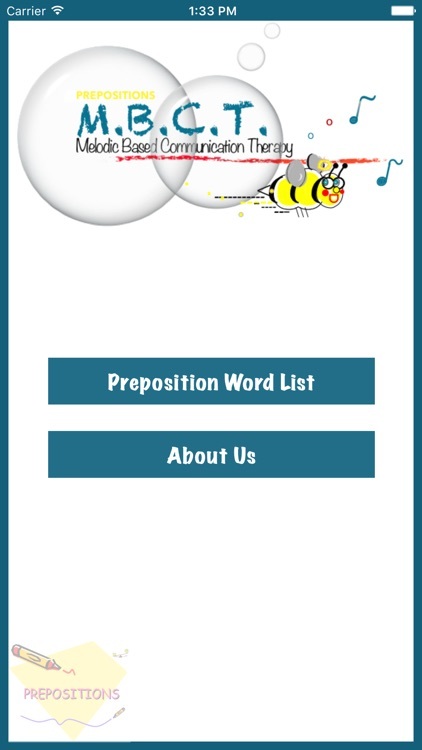 Prepositions is an evidence based intervention designed by a speech language pathologist to help caregivers and therapists assist low verbal children in learning new words. 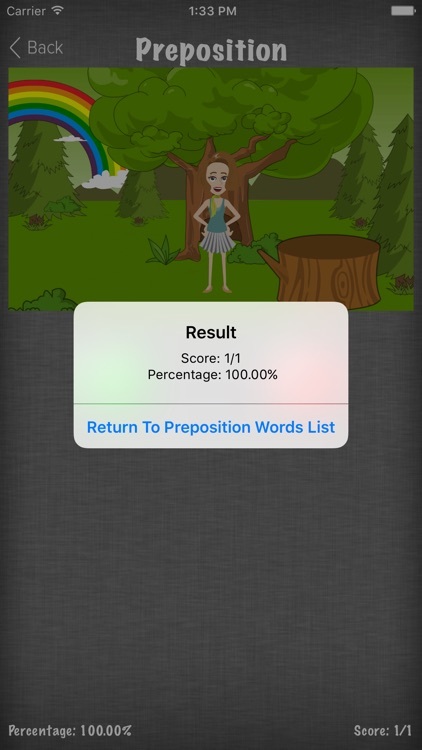 While designed for children with autism, the application may also be used to help all children learn to understand and use location words. 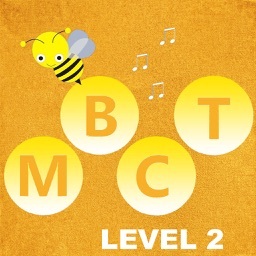 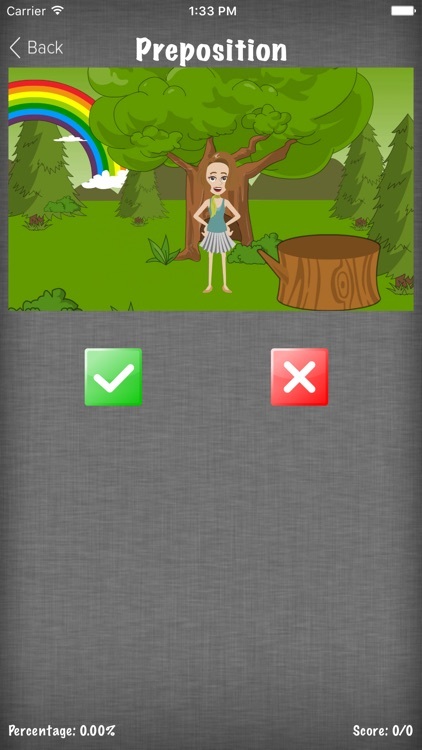 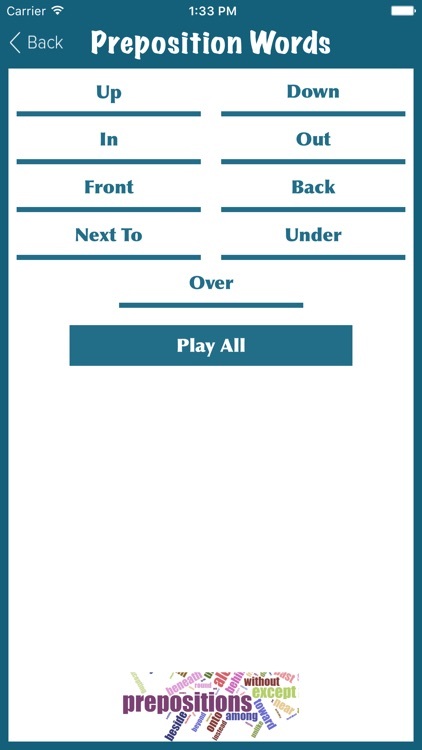 The application contains 9 melodies, 9 colorful videos, suggestions for use, and a method for tracking progress.